2. I think it’s a nice gesture for your family and friends! 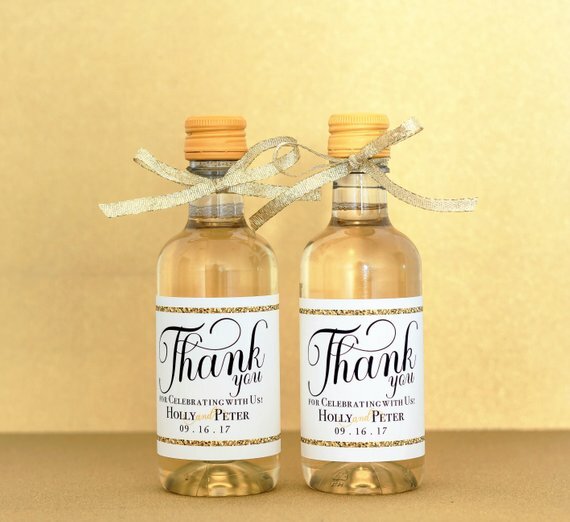 Little gizmos and gadgets that match with your wedding theme are always fun but my favorite kind of wedding favors are favors that can actually be used and will be used by your wedding guests. 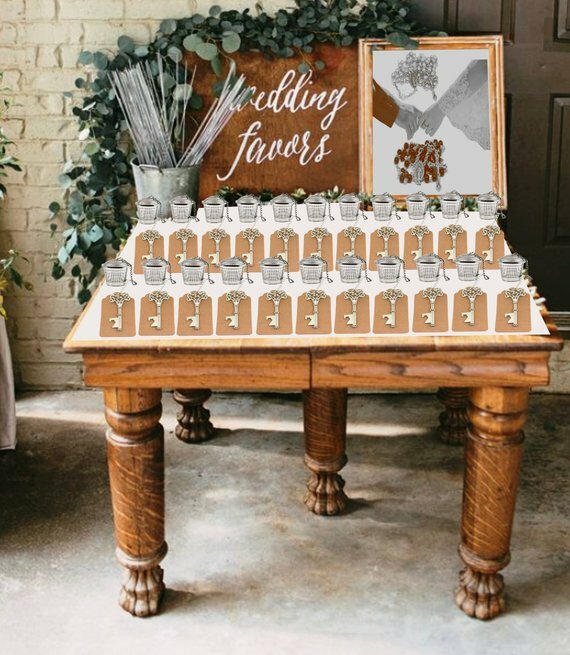 So today we’ve got a little round up of unique wedding favor ideas that you’re going to love! 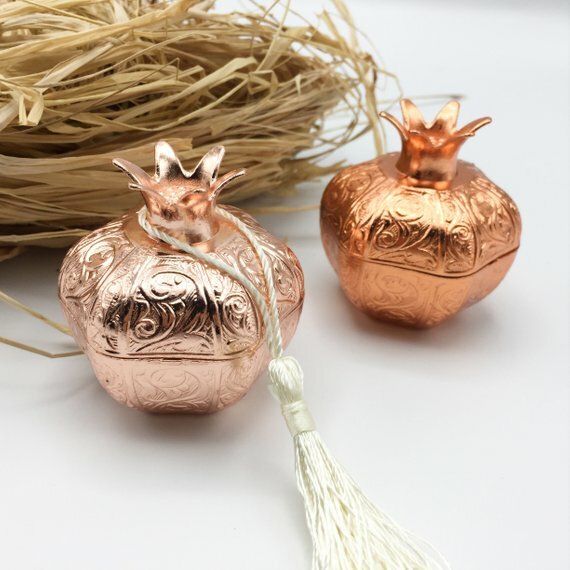 just click on the image and it will take you right to the shop that sells it! All links contained in this post are affiliate links.